Powered Mobile Pallet Racking has become supremely popular over the last two decades – for very good reasons – as the system of choice for high density storage of palletised goods, largely (but not solely) in Cold and Freezer stores. Barpro Storax are proud to lay claim to be the pioneers of this system in Southern Africa, with our first installation being completed over 25 years ago. (this system was still operating successfully right up until a year or so back, when the company ceased operations on that particular site). 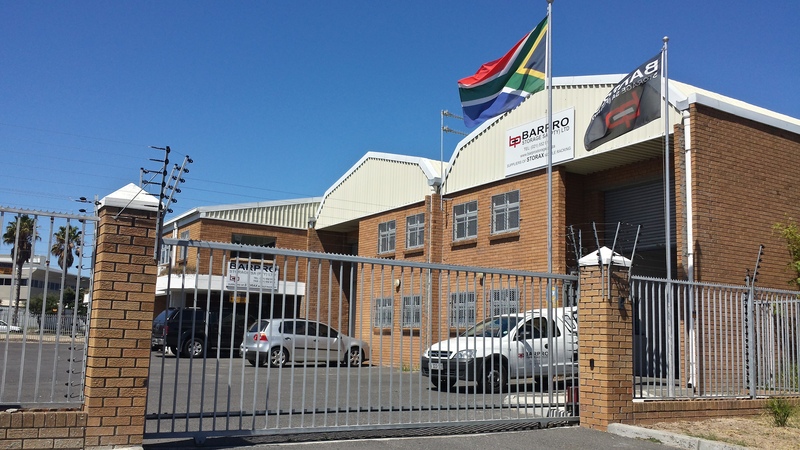 Initially sales and installation were handled direct out of UK head office, but as the market became aware of the advantages of the system, and the number of installations in the region grew, this became unmanageable, and Barpro SA was formed, with head office and workshop in Cape Town. Like any electro-mechanical system, mobile racking needs a certain level of service and maintenance, and perhaps particularly in the local industry, damages occur which require repairs. 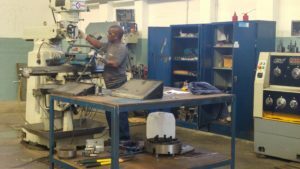 Barpro’s commitment to meeting these needs involved employing and training skilled technicians, setting up manufacturing facilities for spares, etc. While most of the early installations were at the coast for various reasons, we found the market steadily spreading to Gauteng and other inland areas, and this ultimately led to opening our branch in Johannesburg. Even so, costs and demand initially limited this to not much more than a small depot, with a full-time secretary. It was a few years before we could justify larger premises with full-time manager and sales manager, workshops and spares department, and trained technicians to service this region. The point of all this is that over the years several other wannabe competitors, both local and foreign, have attempted to enter the SA market with their mobile racking, and have lured potential customers with seemingly cheaper prices. Accordingly customers who have been tempted to confuse price with value (see our article in April 2017 issue) have trusted them, and they have completed, with various levels of success, a few installations. Then, for a variety of reasons, but often due to finding themselves without the means to viably maintain and service their systems, and recognising the financial implications of setting up adequate support infrastructure – workshops, technicians, spares – they have packed up or failed, and disappeared. Barpro have been left to pick up the pieces. We are frequently called in to fix or repair the systems put in by other manufacturers who are no longer around. Those competitors who have more recently entered the SA market and remain, at least for the time being, are still mostly reliant on spares and technical back-up from Europe – and if you have a serious break-down are you able to wait weeks (and pay heavily) for a technician or an important part to come from overseas? 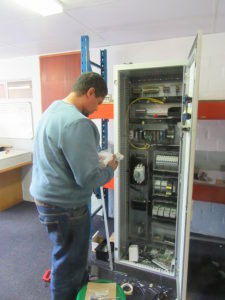 The advantage that Barpro have is that after 25 years in the business, and with over 250 installations to look after, we have built up the infrastructure necessary to support our customers, from Namibia to KZN, from Cape Town to Mauritius, with technicians travelling the whole region, and all spares – even complete systems – being locally manufactured, with guaranteed maximum 48 hours availability. Barpro continue to honour their customers with the level of service they need and have come to expect, and will continue to do so into the future. Read more: What matters to you? Price or Value?